Good Evening! If you're here by way of Brigita Skopas http://gitascreations.blogspot.com perfect. If not, click HERE to get you started at the beginning. 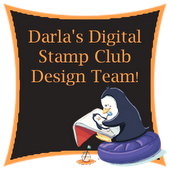 Welcome to the SNS blog hop of 2013. 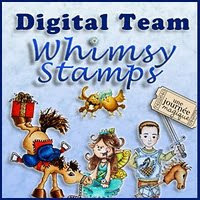 The Sparkle Team is so enthusiastic about our 2013 Blog Hops. Each hop will reveal a "theme" rather than just an "image category". 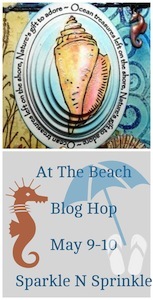 This monthly blog hop challenge is At the Beach. So here is my rather large card which is 8" square card. I found this really neat product that looks and feels like sand. I then embodied the sea shells which some of them have Super Thick clear embossing powder on them as well. Sparkle N Sprinkle's May's specials can be found HERE. 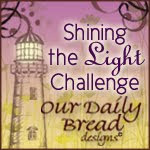 Every month Sparkle N Sprinkle has a Creative Challenge. Please join us for all the fun. And there are prizes to be won! To give you time to really check out the fabulous creations that our talented Sparkle Team has designed, the hop will run for TWO DAYS May 9th - 10th! Plenty of time to get all those comments onto each and every blog to become eligible for our great prizes!!! 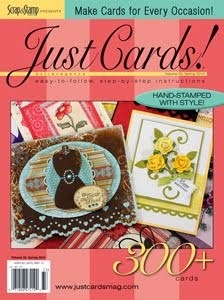 Stamp Sets, Glitters (including the new Velvet Glitters), Embossing Powders, Flocking, etc. To win a prize, leave a comment on each and every blog thru-out the hop. There are two days to comment - so if you get distracted by life - you can just pick up where you left off. 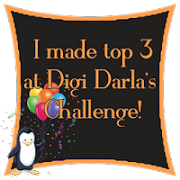 Three of the prizes are "hidden" on 3 different mystery designer blogs. 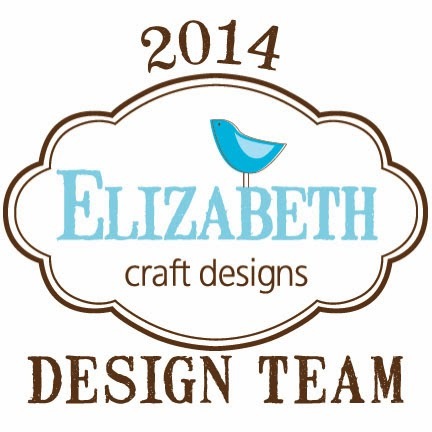 Even the designers don't know who has the prizes on their blogs - so don't miss any. Leaving a heartfelt comment inspires, motivates and brings happiness to each designer! For those who have hopped with us in the past, the heartfelt sharing you left on our blogs also touched our hearts! Designers covet sincere comments left on their blogs. They share their artwork and hearts, hoping to inspire others. Visitors who leave comments, in turn, encourage and inspire the designers. 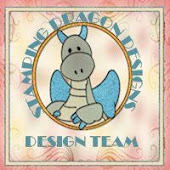 If you absolutely cannot leave a comment for some reason, please e-mail brenda@sparklensprinkle.com with your comment the name of the blog or designer you are commenting about. Happy Hopping!!! Winners will be announced on this blog on Saturday, May 11th, 2013. Be sure to check back here on the blog to see if you've won!!! You MUST contact us if you've won, so you may wish to follow us, or subscribe by e-mail to receive notifications. A girl after my own heart - go large or go home LOL... Such a glamorous card! Love the purple and all the embellishments! Marvalous Mermaid! I love the colors and feel of this card. Great colors and love all those sea shells. Jackie, I really like your card. Great use of embellishments and your color combo is so pretty. Jackie, I love your card! I love all the wonderful elements! Fantastic card!! Love that "sand" and your shells look sooo real!! Beautiful!! Great card - I especially like the colors you chose! Jackie, loved the bold and bright colors! !It works so well. Loved all of the elements and details as well. Awesome job!!! Jackie - it's got purple in it! I L-O-V-E purple!! And I love it even more when it's paired with turquoise. You're spot on girlfriend. What a gorgeous card. The purple color you chose is simply spectacular! Gorgeous card and I love the sand and shells! The textures and dimension is always there in your cards, and this is no different. Love the color combination too and the shells are awesome. Gorgeous Jackie!! Love the sand and the shells. The purple at the top....LOVE! So much texture and glitter. Love the colors, and the detail. Purple makes cards. That's my color. What a beautiful card! Jackie, Purple is my fav color but I never thought to mix it with a beach scene! Just beautiful color match and the sand with the shells sets it all together. Stunning card. the details are magnificent and i love the added sparkle. the colors are great. Love the layering and the added shells thanks for sharing. your Beautiful card. Very cute beach card, even at big 8". Love the sparkle and the embossed shells. I would not of thought of purple for a beach theme. Very pretty. Wow, this gorgeous card should be framed and displayed! 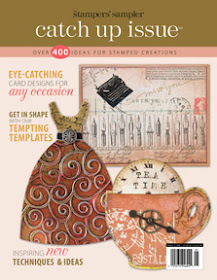 Love the sand effect and the beautiful stamped images! Love the swirls around the mermaid and the way you did the sand and shells. Wow!! love the purple glitter. Great layout. The details are really special. Beautiful card! Love your techniques! Fabulous card. It's all wonderful. My favorite part is the sand and shells. Great job! Beautiful mermaid! Nice colors. Thank you for sharing. How unique to do an 8" card. It's absolutely lovely!! Very pretty card. The colors really make that mermaid pop. Beautiful Jackie! Love the purple!! Wonderful textures with the shells. Gorgeous card! I love that Creative Imaginations paper, the colors are so vibrant. Did you know that they make the Viva Decor sand with glitter? It's so pretty! Don't see my comments that I left for you a couple of hrs ago. THis is a magnificent card. I, however, would like to use your idea for a scrap page of Sanibel Island. You took a lot of time with all the neat details on this card. 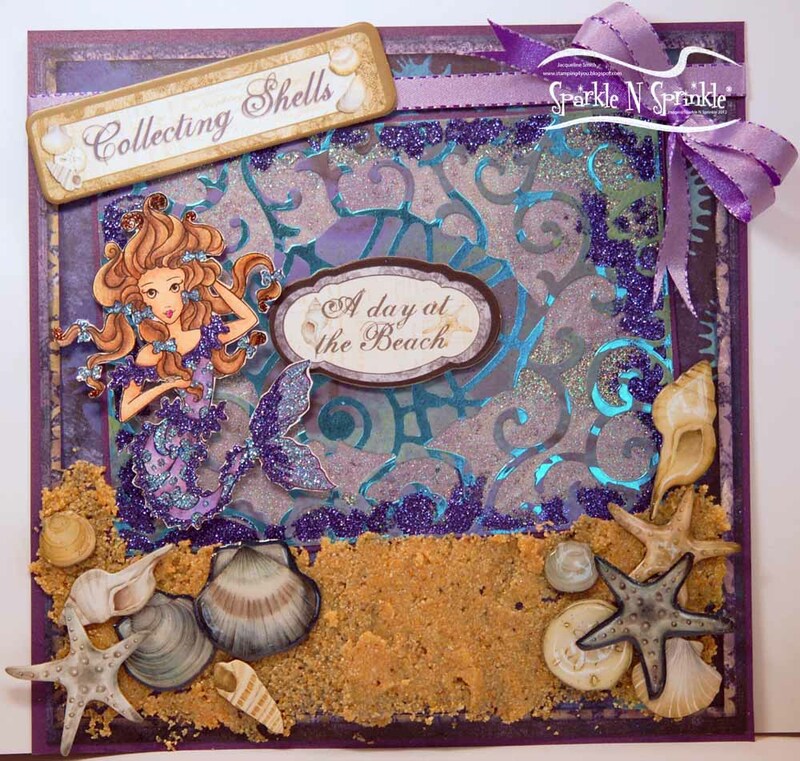 So much detail, great purples and complimentary earthtones, layering of seashells and so much more. I love everything about this card. Thanks for sharing. The mermaid is sooo pretty, love the way you added the glitter to make her stand out. The sand at the bottom is applied in such a way that it looks like it is the top layer, and the water/mermaid look like they are in the distance. Love the different textures and colors! I love your colors. This card really has and under the sea feeling. Thank you for sharing. Awesome card Jackie luv the detail. Thank you for sharing. Totally cute, I love the mermaid and the colors. Love your color scheme. The mermaid is fabulous. Great job. The colors and set up are devine!! So rich and vibrant!